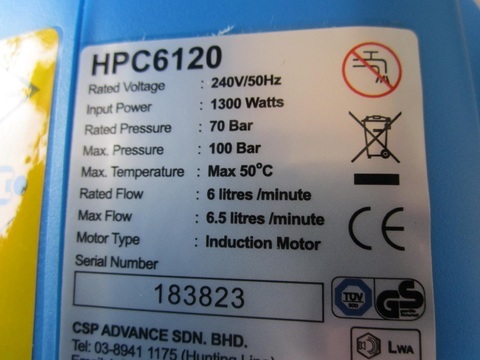 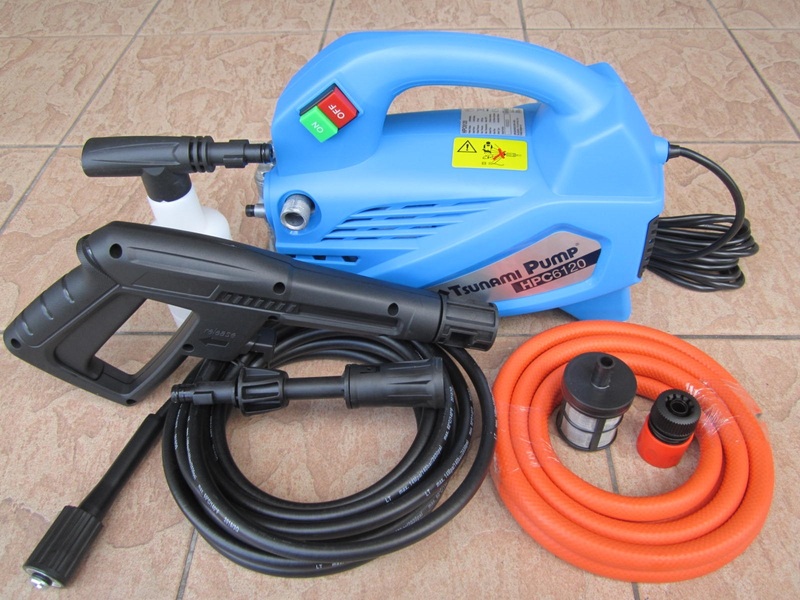 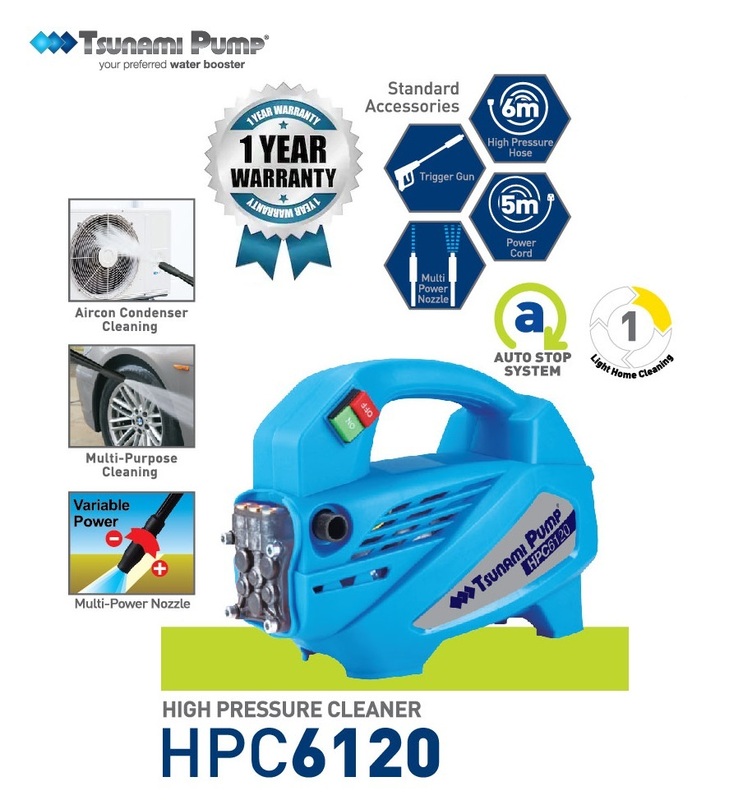 Tsunami HPC 1300W 100Bar Compact Induction Pressure Washer.. 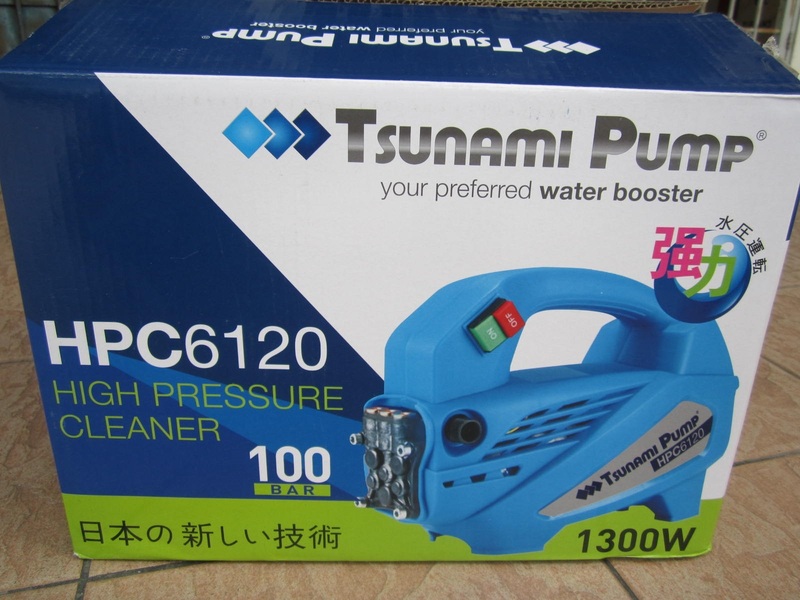 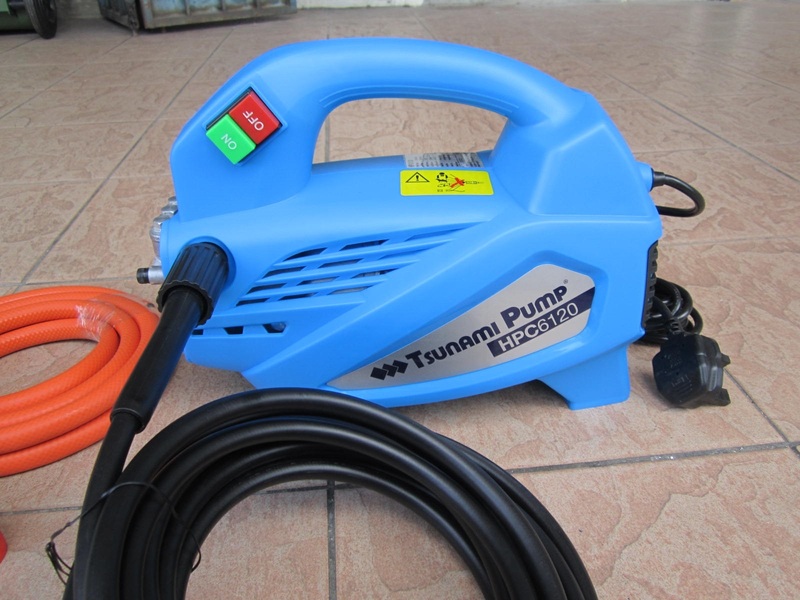 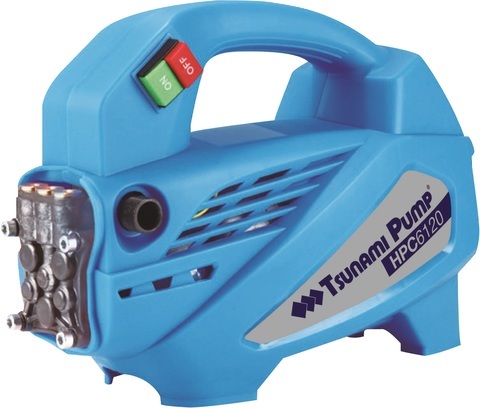 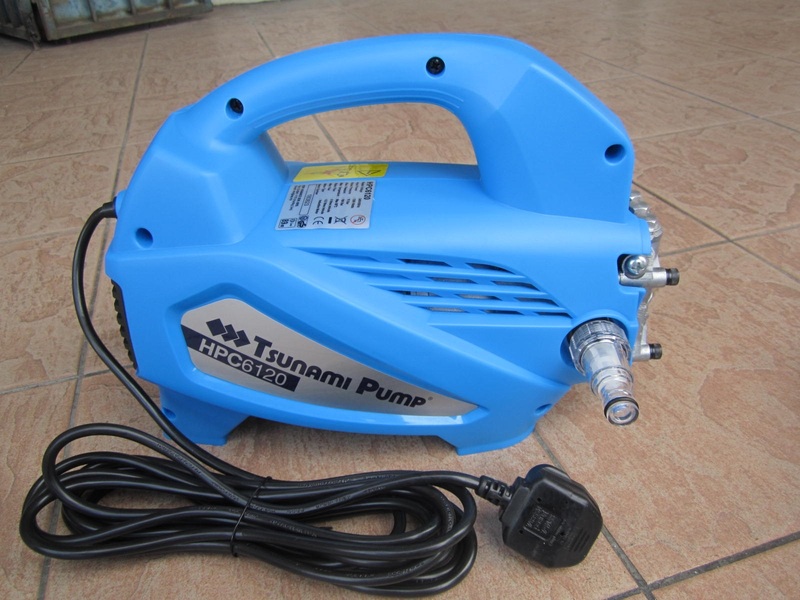 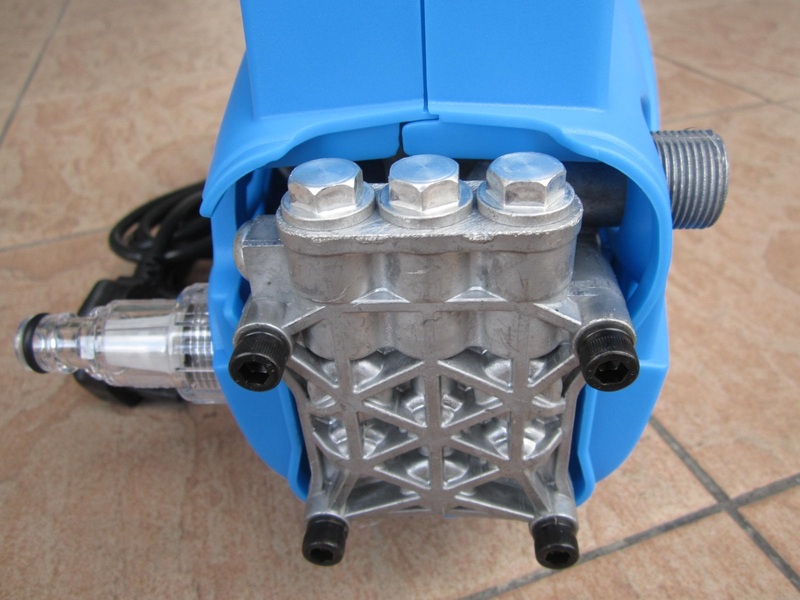 This electric high pressure washer from Tsunami incorporates the best of design, lightweight and many features such as the horizontal pump for better performance and reliability. 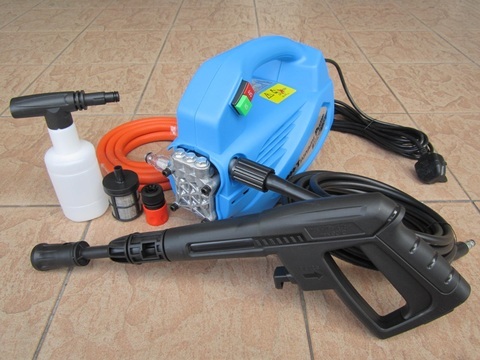 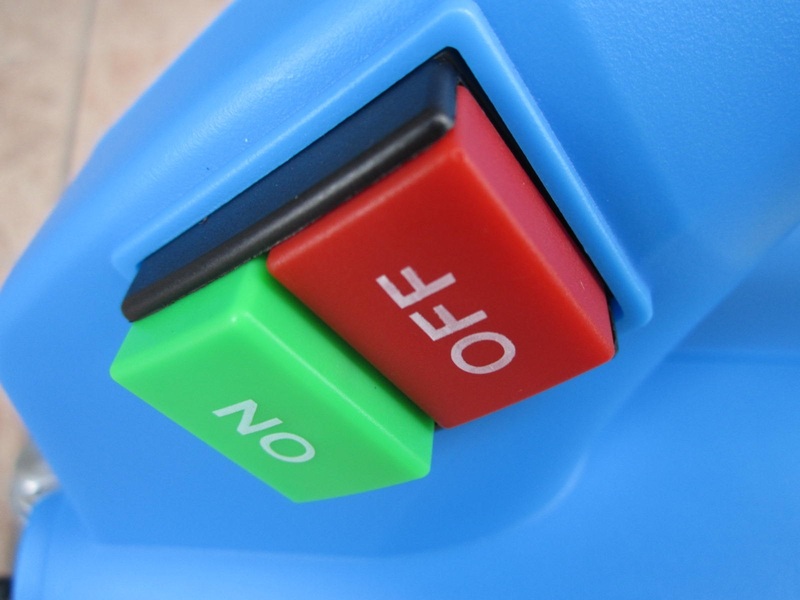 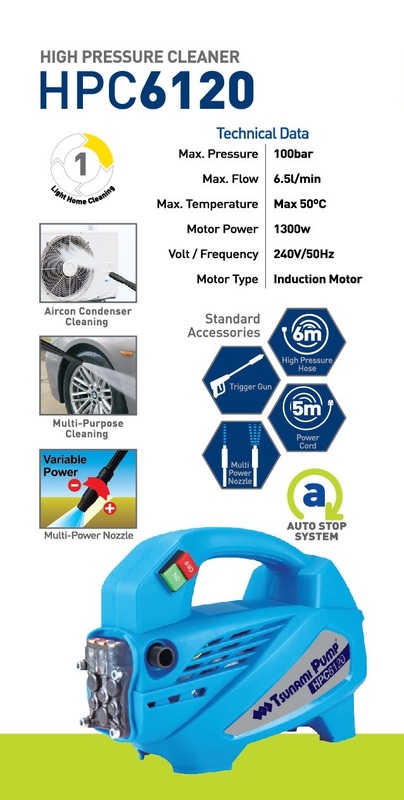 You can now wash your car right at home without taking it to a garage or service centre. 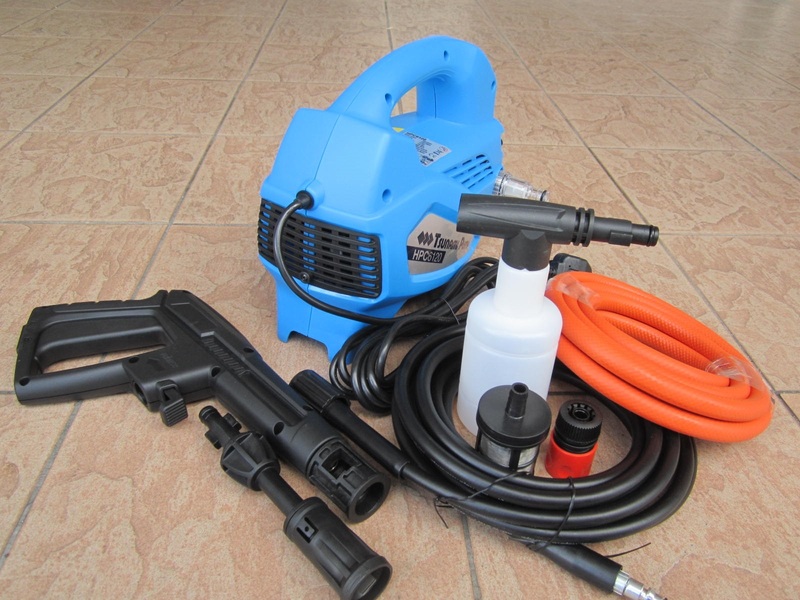 The multipurpose cleaning equipment and high pressure water sprayer lets you clean the tiles in your garden paths and driveways, remove dirt that sticks to garage shutters and are otherwise hard to clean, and wash your home windows and flooring without any hassle. 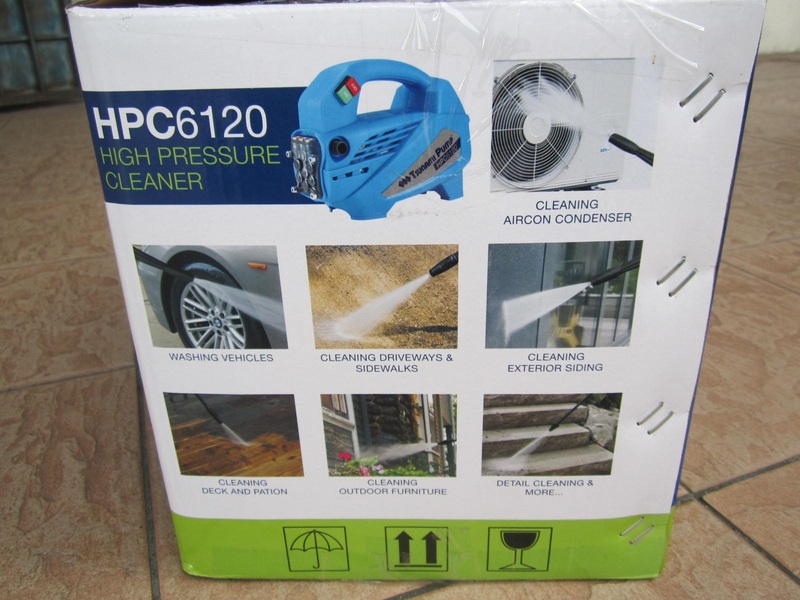 The washer has an easy to grip carry handle that makes it simple to carry and operate and makes this pressure washer even more convenient.